AMSTERDAM, February 4, 2019 – Fans have long anticipated a seismic collaboration between NWYR and Andrew Rayel, and it has finally arrived. Released on Armin van Buuren’s Armind label, their new track, ‘The Melody’, gets fans from all over the world the deal of the century: two of the most impactful signature sounds for the price of one. 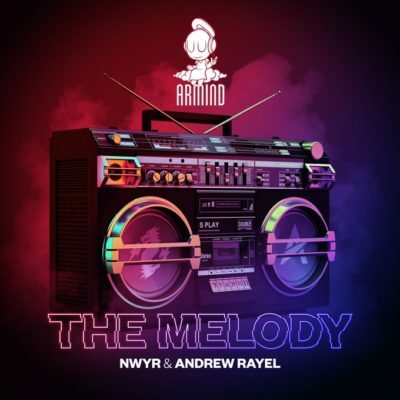 The legendary team-up the entire dance music world has been waiting for, NWYR x Andrew Rayel’s ‘The Melody’ has the musicality and power of a true mainstage anthem. Led by a phenomenal melody that sweeps listeners off their feet time and time again, this record is exactly what fans hoped for: an electrifying track sure to withstand the test of time.